A particular favourite with period properties, this classic rounded design is made using faceted panes and clean lines, giving it a traditional and stylish appearance on any home. This popular design comes fully guaranteed double glazed glass and with a wide range of options for colours and fittings, can become your perfect relaxing space. 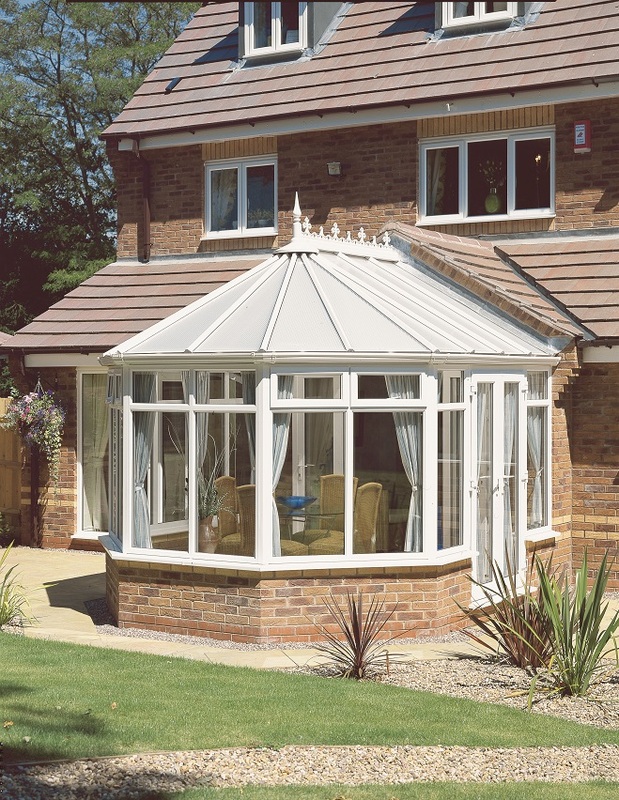 The rounded appearance means wherever the sun in in relation to your garden, it will be shining into your conservatory, creating a beautiful bright extension for your home.